Casa Redonda has four lofts, and is the closest building to our pool. 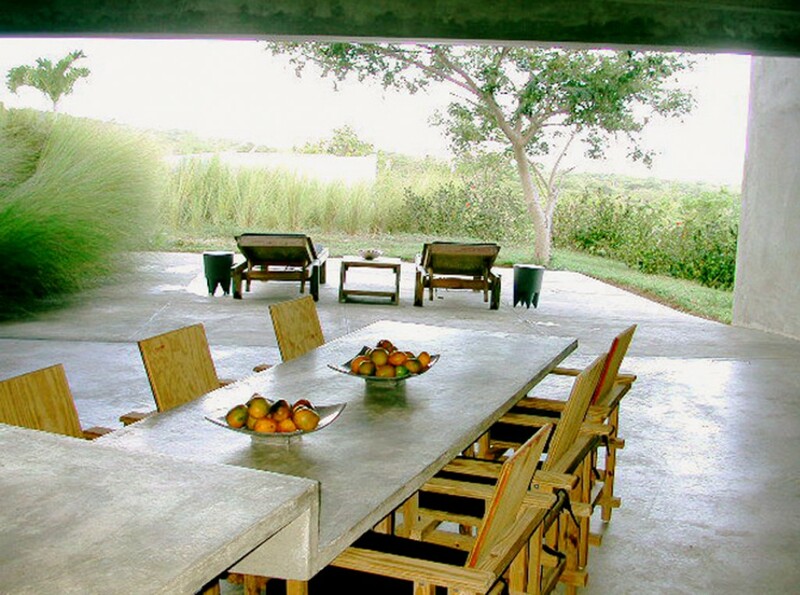 Located in Casa Redonda and includes 1,000 square feet of living space. 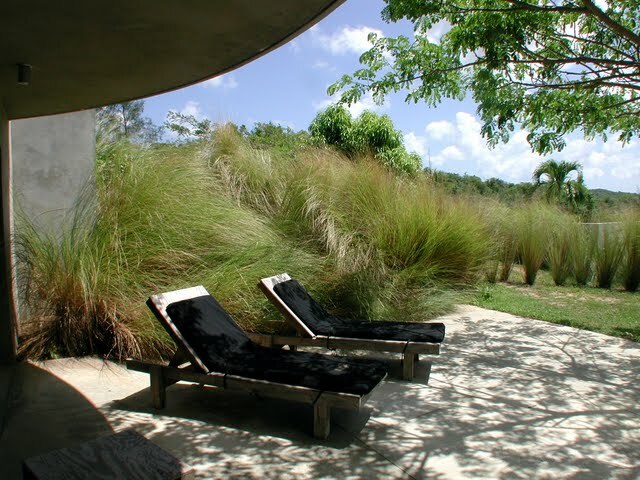 It has a Vieques garden view, king size bed, outdoor shower, kitchen with large dining table, a double-sink bathroom, hanging day-bed and patio with lounge chairs.